Only at Windy City Legal. Life brings us many things – but predictability isn’t always one of them. When you’re looking for an estate planning attorney to help you put the pieces in place for tomorrow, shouldn’t it be someone who understands how quickly things can change, and help you to stay on course?  At Windy City Legal, we believe in Estate Planning For Life. It’s not just about a one-time conversation. Instead, we seek to build an estate plan that projects the important transitions that may lie ahead – whether you’re starting out in a new career, getting married, having kids, buying your first home, selling that first home and upgrading to a bigger one, sending your kids off to college, and more.  For those changes you can foresee and for many others you may not, you’ll be glad you have a real relationship with an attorney at Windy City Legal to help you plan and adjust for every stage – and all of the news and events that you may experience along the way. As you read through the site, prepare to discover the true difference of Estate Planning For Life.